Boat trip to Kodiak Island. Scenic. Stormy. Surf. It’s no secret that Kodiak Island can be a windy place, but three weeks straight with winds gusting over 50mph? That just doesn’t seem possible! Well, fortunately we all lived to tell the story of enduring a non-stop series of epic winter storms while on a surf trip around Kodiak Island by boat. 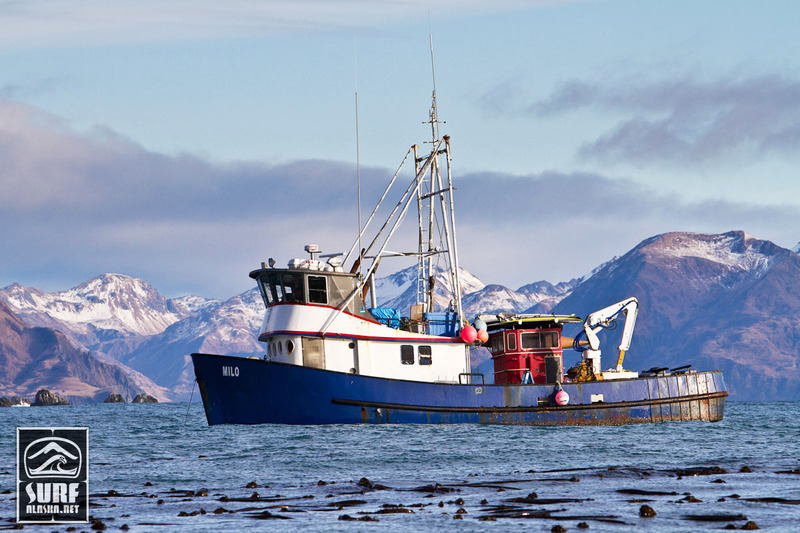 The m/v Milo arrived in Seward, Alaska yesterday evening after four non-stop days of surf and stand up paddle exploration in the Kenai Fiords National Park and Gulf of Alaska. The surf was better than we had expected and we are stoked after discovering three new spots on this trip so far. 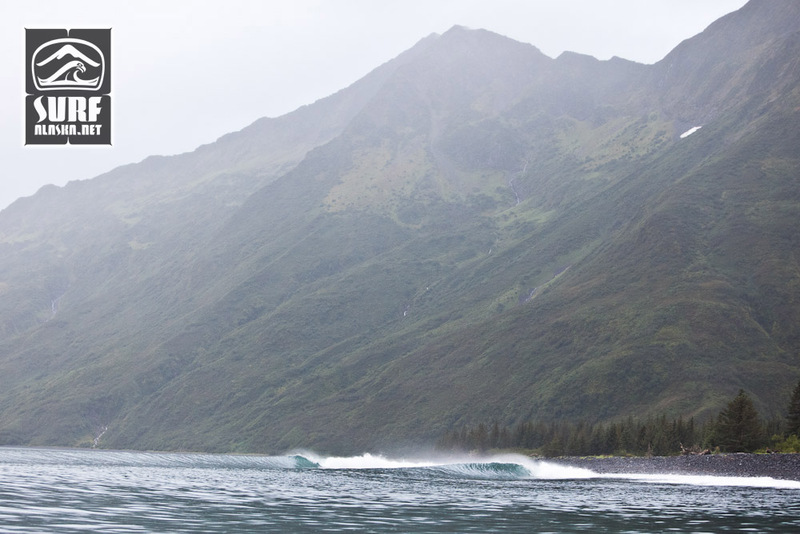 It’s been a while – But that’s the way it always feels when we start surfing again after a summer of the doldrums at my hometown break – Homer, Alaska. After spending a couple cold hours standing on the beach photographing my buddies surfing over the last week I think my SurfAlaska.net stoke has started again. Finally back at it here on SurfAlaska.net. Thanks for your patience, and welcome to all the new followers.